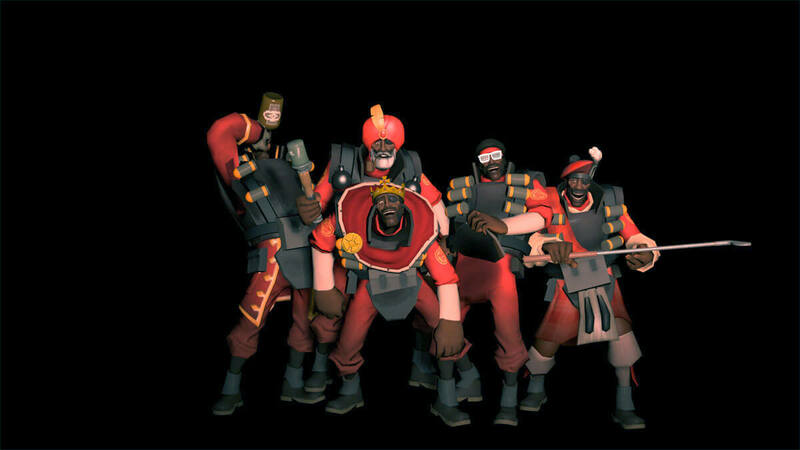 In Team Fortress 2, there are nine playable classes with unique personalities and complementary abilities: pyro, engineer, spy, heavy, sniper, scout, soldier, demo, and medic. 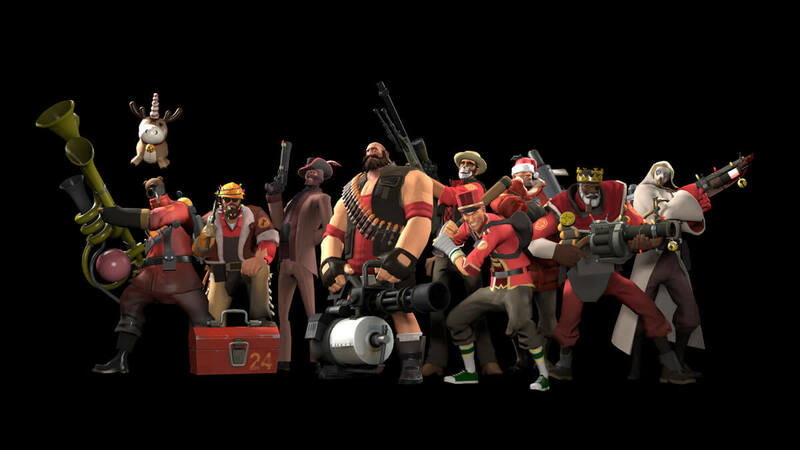 To decide on the term that best evokes each class, I polled the TF2 community, like I had previously done for Starcraft. For each class, I presented five choices and the option to write-in your own. A final question asked respondents to give their primary class. You can view the survey here. Scouts can certainly feel like a swarm of irritating gnats. 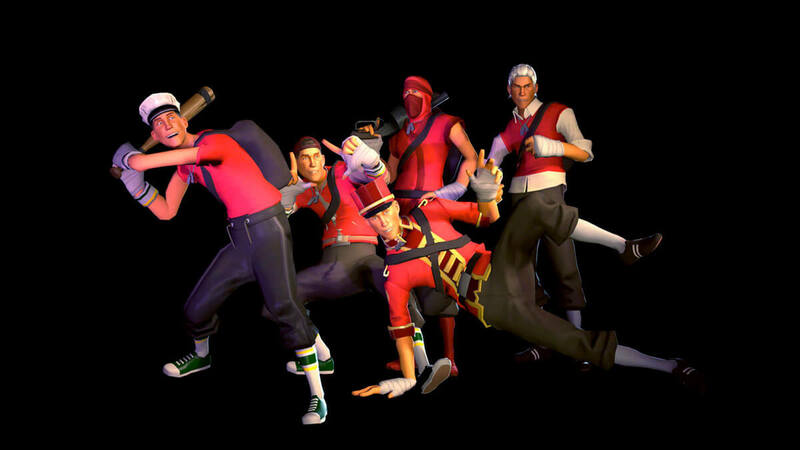 I propose the alternate “flock” be used for soda-popper scouts. For soldiers, “squad” was the winner among the militaristic options. As write-ins, “flight” and “pocketful” were best at capturing the styles of gameplay soldiers are known for. 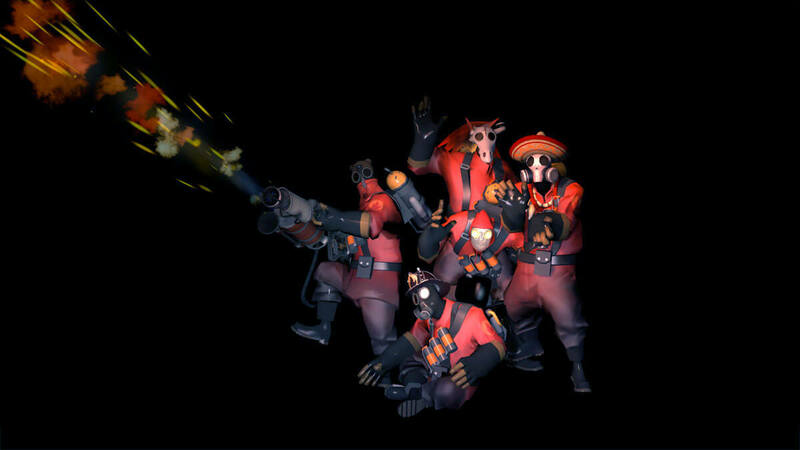 All five options for Pyro were popular, but “pack” was the frontrunner. There were plenty of write-ins as well. One of these was “patrol”, which works well to describe pybros who dutifully spycheck. For demos, “spam” edged out the other choices. Demos mains saw it differently however, preferring the more neutral “drove”. Most of the write-ins made reference to the demo’s predilection for scrumpy. Like “keg”, which nicely doubles as a reference to explosive gunpowder. Another write-in, “charge”, is fitting for the demoknights headed your way. For heavies, it was neck-and-neck between “horde” and “herd”, with “horde” on top by just 1 vote. 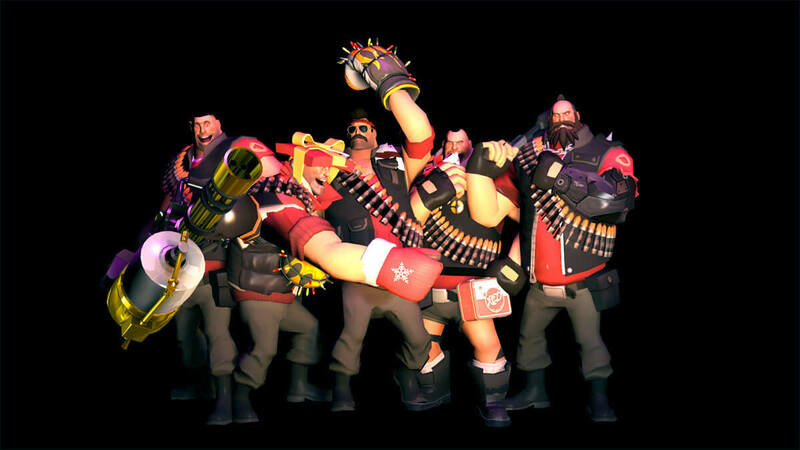 Among the slow-moving, sandvich-munching heavy themselves, “herd” was more popular, proving that heavies have the best sense of humor. “Bevy” was an inspired write-in, and frankly should have been one of the original options on the survey. 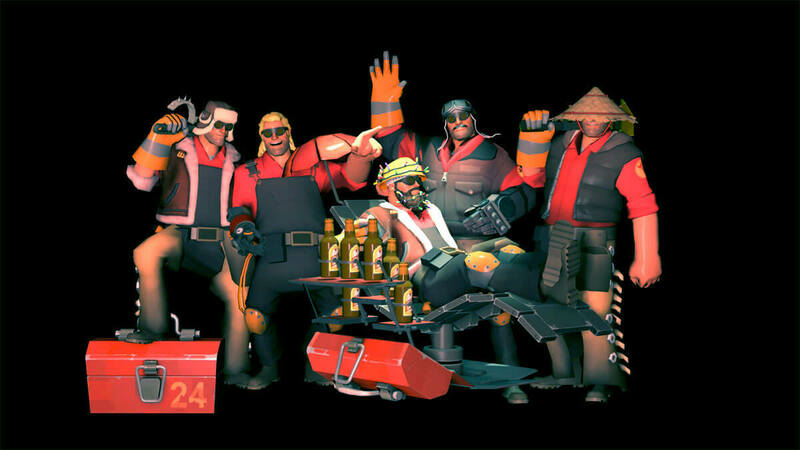 For engineers, “nest” was a predictable outcome, since it already exists in the TF2 lexicon. It’s fitting all the same given that “nest” is also the collective noun for the turtle. 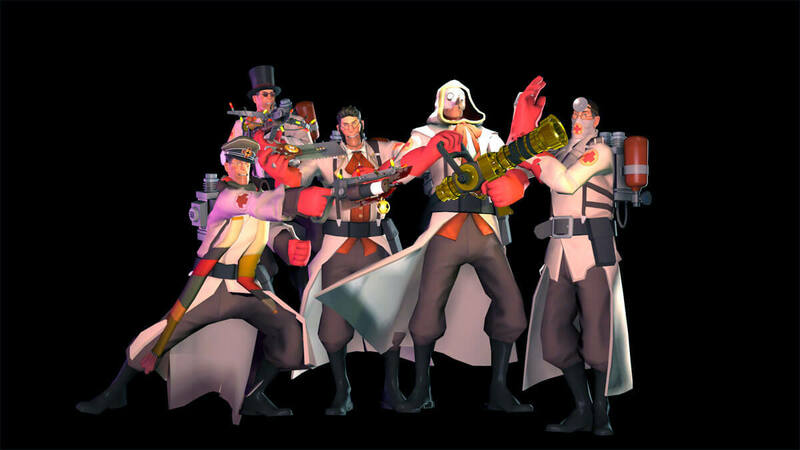 For medics, “mob” was the runaway choice, though you’re unlikely to ever actually see one in the wild. Most of the write-ins played off the idea of medicine, though several also made bird-like references due to the plague masks they sometimes wear. For snipers, “surplus” was the clear winner. 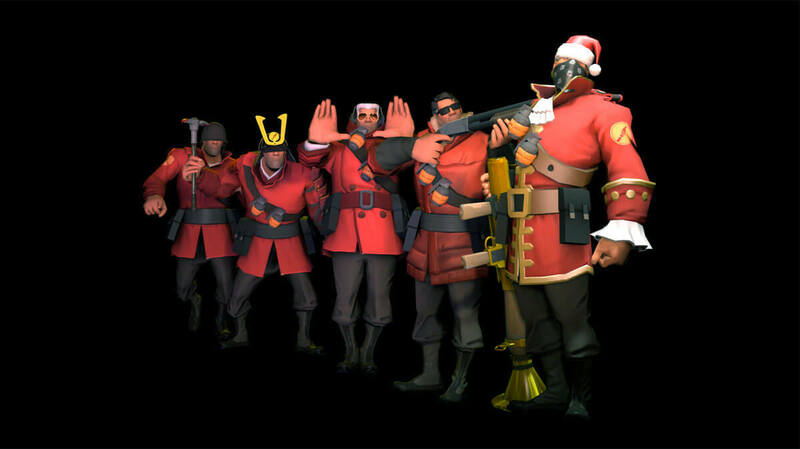 On any given server, you’re more likely to see an excess of snipers than any other class, and plenty of people expressed their displeasure at this fact. 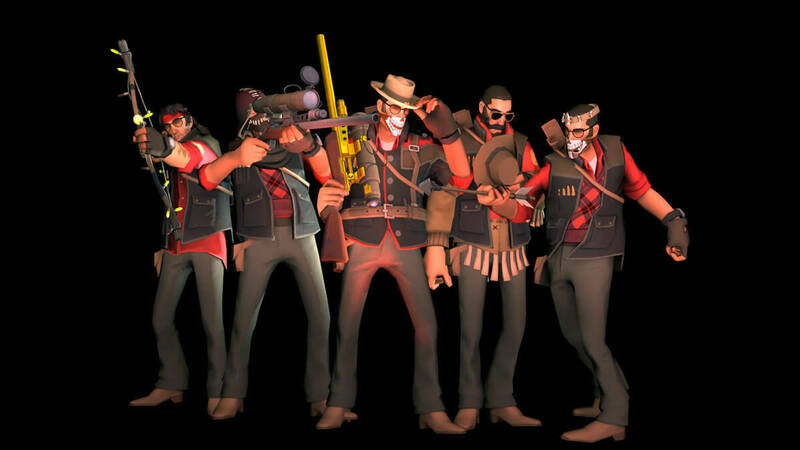 Based on their votes, even sniper mains themselves recognized it. 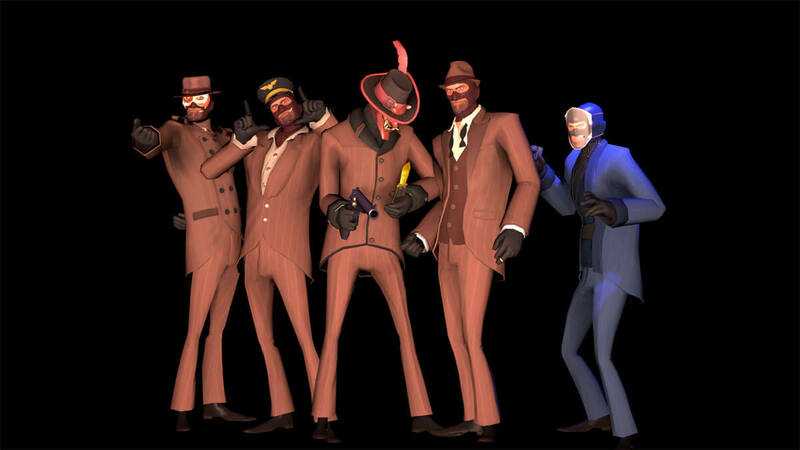 For spies, “murder” was most popular, though spy mains prefer to call themselves a “syndicate”. 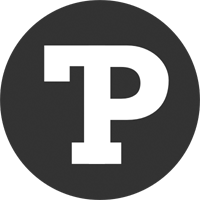 Several write-ins deserve honorable mention, particularly “society”, “conspiracy”, “cloak”, and “spook”. A murder of spies is always a nightmare, for both teams. My thanks to sting. for providing the artwork. I am wondering if I could be able to use your image with all 9 classes in my IB Math SL Internal Assessment. If so could I have a reference that you would like me to place. You’re welcome to use the image. Credit should goes to sting who made it for this article.